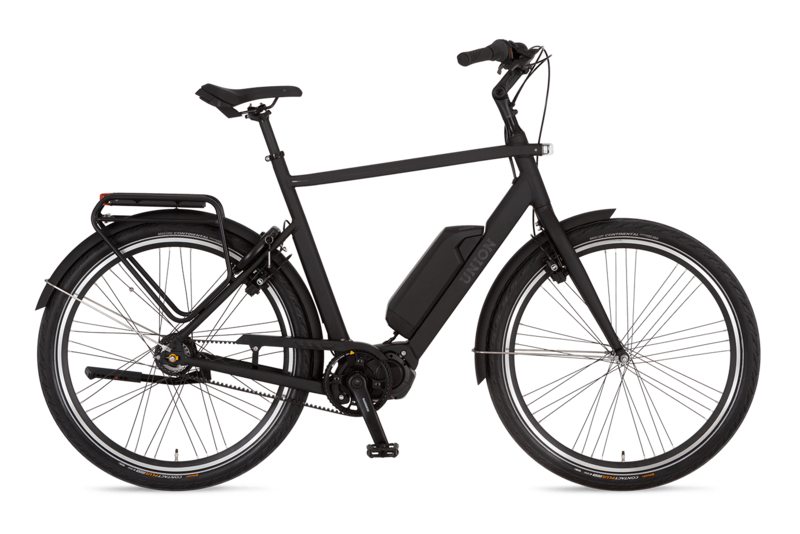 The Union E-lite is like a track cyclist in a tailored suit: elegant yet strong. 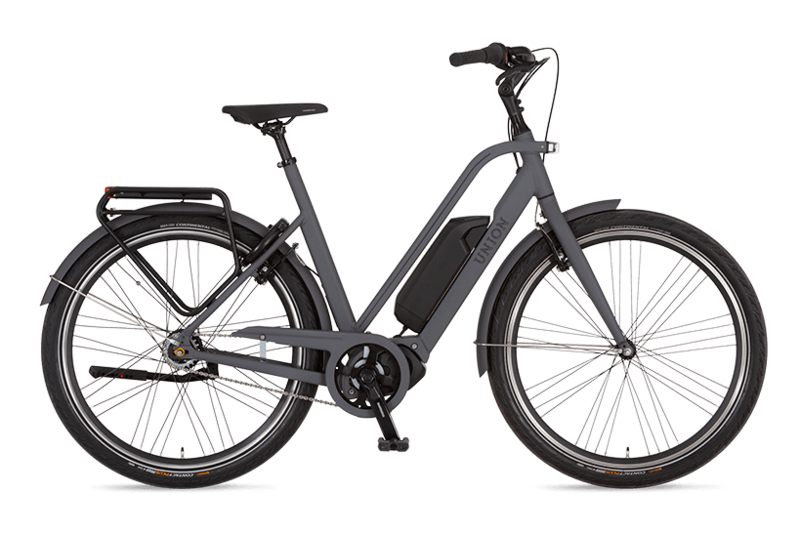 Make sure you ride your e-bike in style! Concealed lighting, a strong motor and a battery that comes in one size: the right one! The Union E-Lite just makes your life easy. The motor and the battery in the E-Lite are placed as low as possible. As a result, the center of gravity is close to the road, so you can cut bends sharper than a short-track ice skater. Can take a(n electric) hit! The Union E-Lite was designed to be used often. The frame is made of strong, stainless aluminium. Moreover, we have cut down on the amount of cables as much as possible, so you can take your bike from the rack without a cable fiasco.